Join Our Grand Opening Celebration! Stop by AutoRide of Reading on Saturday July 14th from 5-8pm to help us celebrate our grand opening! 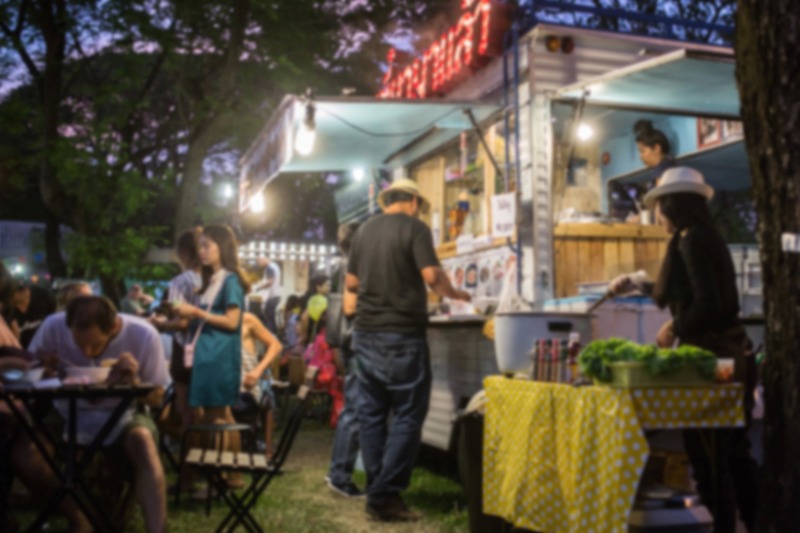 The party will be catered by six of our best local food trucks and will include live music. Over the course of the evening Y102 will be giving away Counting Crows tickets every half hour. Additionally we'll be giving away plenty of Free Raffle Prizes and have a Bounce House for the kids! Enjoy an evening of fun, music, food and more! Check Our Our Facebook Page For More Details! Stop by Saturday July 14th from 5-9PM to help us celebrate our Grand Opening! The party will be hosted by six of our best local food trucks, most accept credit cards. Featuring live music from Bunch A Funk. Over the course the evening Y102 will be giving away Counting Crows and Live tickets every half hour, between 5-7PM. Additionally we'll be giving away tons of Free Raffle Prizes! Prizes include: 55 inch Samsung 4K Smart TV, Kayak, portable Weber Grill, $250 gift card to Van Skoy Jewelers, Pocono 400 prize pack, 4 tickets for Hershey Park, 4 tickets for Dorney Park and more. Must be 18 or older to register. Free shirt to all who register, while supplies last. First 25 people to register will receive a free oil change voucher. Bring the kids and let them play in a Giant Bounce House. This is a pet friendly event.